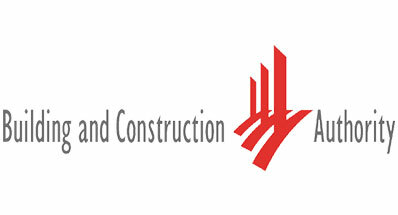 Accredited ISO 9001:2008 Quality Management System since [xxxx]. 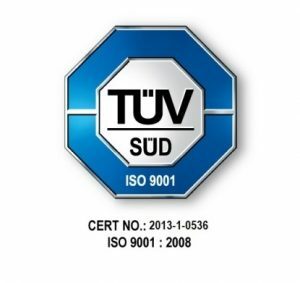 This award recognizes our quality management system according to the requirement of ISO 9001:2008. 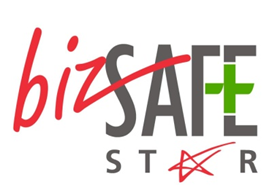 This award recognises that we have fulfilled the requirements to attain the BizSAFE STAR, which is the highest award under the BizSAFE programme, and is a testament for our commitment to safety and excellence in WSH management systems. 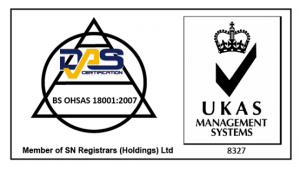 We were awarded the BS OHSAS 18001:2007 Occupational Health and Safety Management accreditation to certify that we have established the stated standard of occupation safety and health management system. 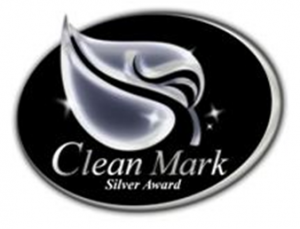 This award certifies that we were awarded Clean Mark Silver for our cleaning services in the conservancy/public areas, commercial premises and F&B establishments sectors. The Clean Mark Accreditation Scheme aims to raise the standards and professionalism of the cleaning industry through better employment practices and productivity initiatives. 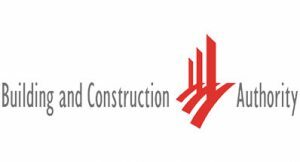 We are approved by BCA with Grade L4 to provide more comprehensive Housekeeping, Cleansing, Desilting & Conservancy Services.